The UAE will allow 100% foreign ownership of companies by the end of this year, it has been announced. 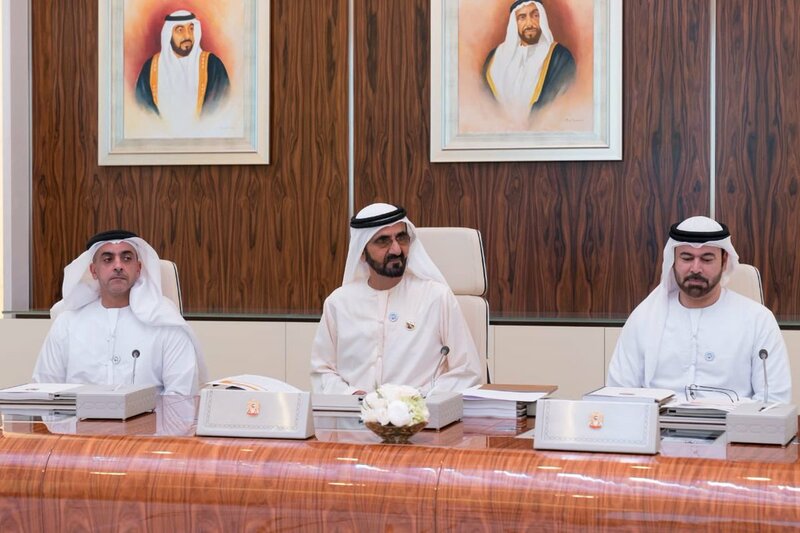 The news was shared by Ruler of Dubai, HH Sheikh Mohammed bin Rashid Al Maktoum, Vice President and Prime Minister of the UAE, via his Twitter, following a cabinet meeting held yesterday. The tweets also stated the laws would be implemented in the third quarter of 2018.